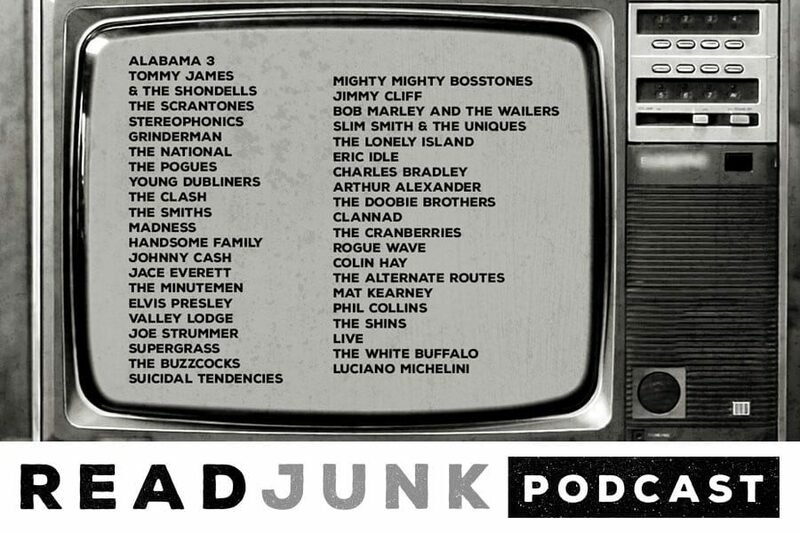 Episode 24 of the ReadJunk Podcast is all about TV Songs and themes. It could be a theme song, a song I heard in an episode of a show and things like that. This is Volume 1 so obviously there will be a lot more episodes like this in the future. I got a great batch of bands that have had their music in shows so have a listen below or download/subscribe at iTunes, Google Play, Podbean, Stitcher, etc.